This single is DCT’s fourth release of 2010! 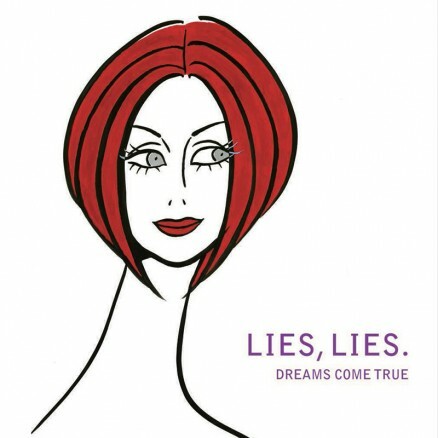 “LIES, LIES.” is the theme song of the TV drama “Nasake no Onna ~Kokuzeikyoku Sasatsukan~” which began in October 2010 on TV-Asahi. This single was also be released in a regular edition.